The initial batch of these images that went out had horribly distorted colors, which really didn't help their credibility. We brought that up with the tipster and he came up with the higher-quality versions you see above. 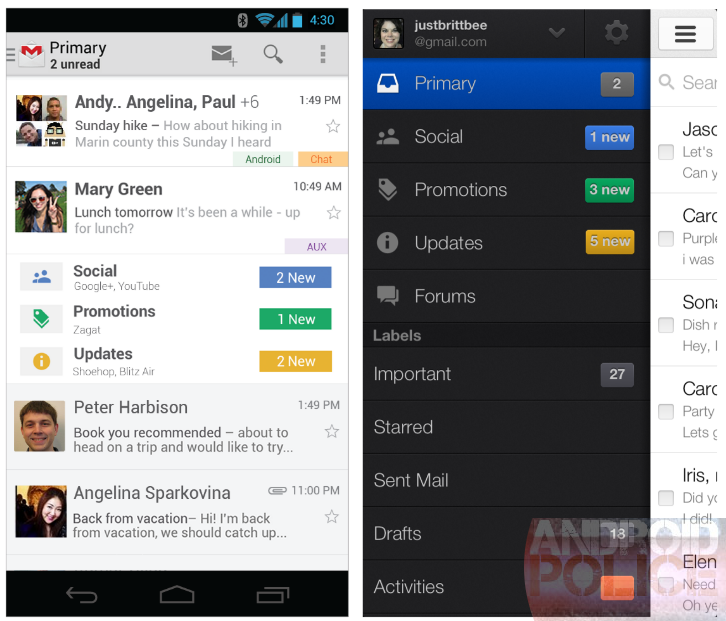 We've got the whole trifecta of Android, iOS and desktop images for this new inbox feature, so it looks like you'll be able to use this everywhere. The Android version is sporting the slide-out navigation drawer and a top-only action bar, just like what we saw at Google I/O. 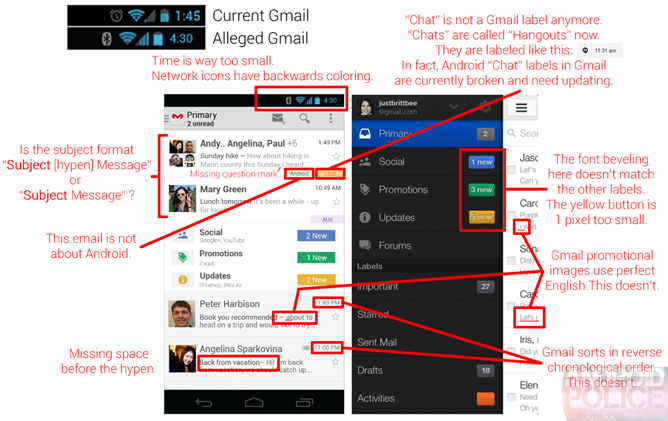 Gmail now sticks profile pictures in front of every email, and multiple labels are actually readable. 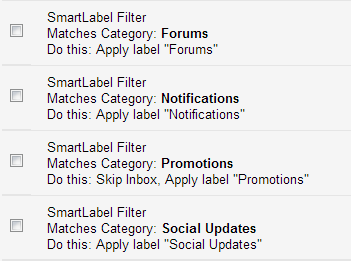 This automatic email categorization feature sounds like they are graduating the "SmartLabels" Labs feature that is currently in Gmail. 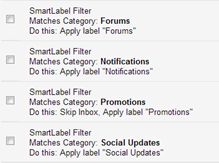 SmartLabels automatically tag incoming email with "Forums," "Notifications," "Promotions," and "Social Updates" labels; this leak uses similar categories: "Primary," "Social," "Promotions," "Updates," and "Forums," and seems to turn them into some kind of "super label." These special labels seem to have different presentations on each platform: The desktop uses tabs, Android puts them in containers inside of your inbox, and iOS has them all listed in the sidebar. The tipster claims these two images are from a draft of an official Gmail Blog post, which will be published this Wednesday, at 4 PM GMT. So it's only a few days until we find out if these are really legit. Can I just say though, I hate these images. The status bar clock is an absolute joke of a Photoshop job, and the network icons are just flat-out wrong. There are formatting inconsistencies, incorrectly sorted emails, and uncharacteristically poor English in the messages. If these really are the promotional images Google is going with, they are the sloppiest things they have ever produced. I guess we'll see in a few short days. Come Wednesday, we'll be mashing our F5 buttons on the Gmail blog just in case.